As an 'Open Work' Composition ? Dolphin, A. 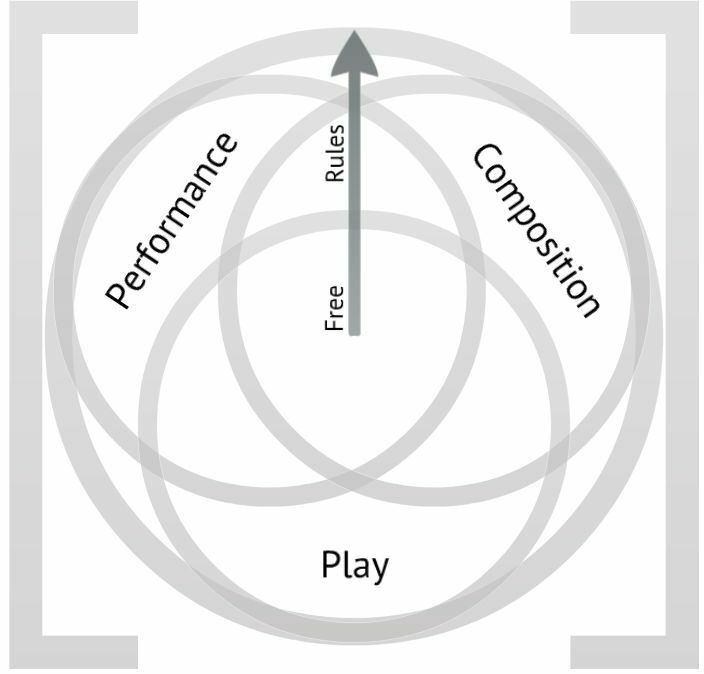 (2013) Defining sound toys: play as composition. Oxford Handbook of Interactive Audio, OUP. Earthbound : mother 3 - music based battle systems, taking actions in time with the background music increasese your effectiveness. "Rayman Rocks! : Jump to the beat of a drum, punch to the bass line, even zip-line during a guitar sustain. Timing and rhythm are the key to beat these maps set to music. See if you have what it takes to be a Platforming Hero."